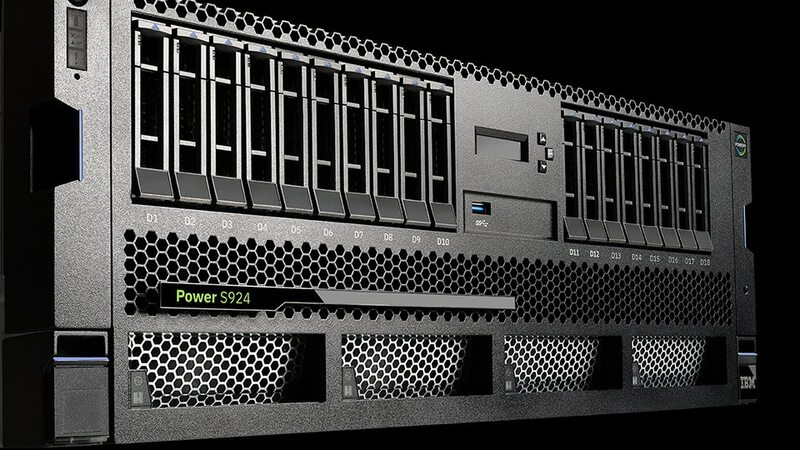 POWER9 servers are cloud-ready, and built-in PowerVM virtualization with mobility provides complete cloud enablement to help you rapidly deploy, optimize and recover workloads. Extend IBM i, a truly integrated operating system, and connect to the cognitive capabilities of the IBM Cloud using secure APIs. Take advantage of 4TB in-memory database capabilities for Db2 and Oracle and smart acceleration enabled by Coherent Accelerator Processor Interface (CAPI) technologies. 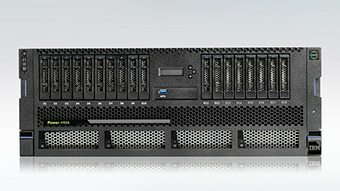 Live partition mobility capabilities and a temporary IBM PowerVM license for your existing server help make it easy to migrate from previous Power Systems to POWER9. Increase availability with integrated workload mobility, rapid capacity expansion and disaster recovery capabilities. 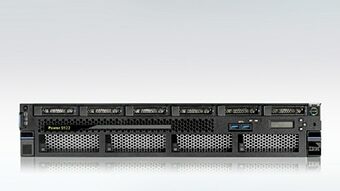 Stay online 24/7 with RAS and high availability features. 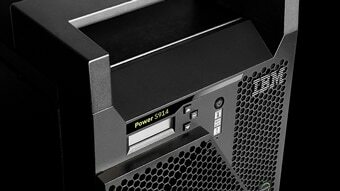 These IBM Power Systems are designed to run AIX, IBM i and Linux and are pre-loaded with firmware and operating system security patches that mitigate known Meltdown and Spectre vulnerabilities.